Our dedicated team has been providing the most luxurious villas, vacation homes, condo rentals to discerning clients for over 25 years. At Exceptional Villas we feature only the best personally inspected villas and rental properties. We know each of our luxury vacation homes intimately and also the areas they are located in. This allows us to match the perfect property with our clients’ requirements. 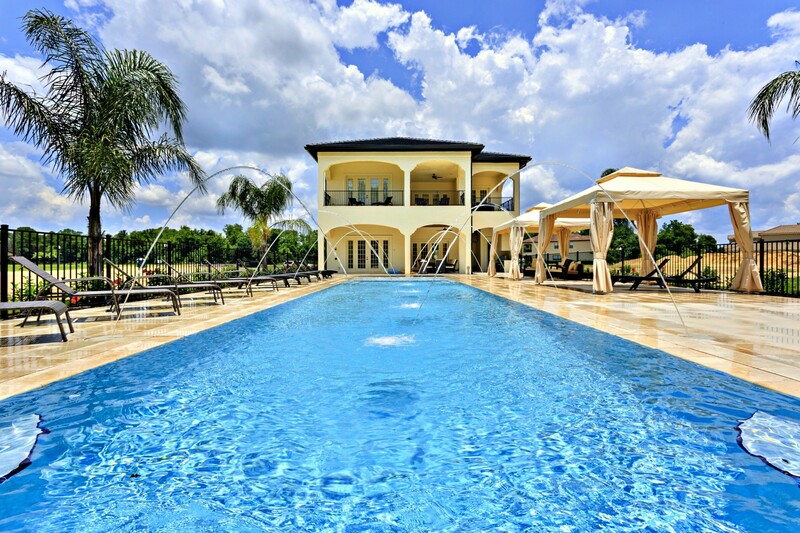 We feature luxury vacation rentals in Florida with the most popular locations being Orlando, Fort Lauderdale and Miami. Orlando is one of the most popular locations for families and at Exceptional Villas, we feature hundreds of villas located in upscale resorts including Reunion Resort, Encore Resort and Championsgate. All of our villas in Orlando are located close to the theme parks including Universal Studios and Disney World. Our concierge team are on hand to assist with park tickets, fast-track passes and much more. If you are looking for Vacation Rental in Florida or any part of the United States we would be more than happy to assist. 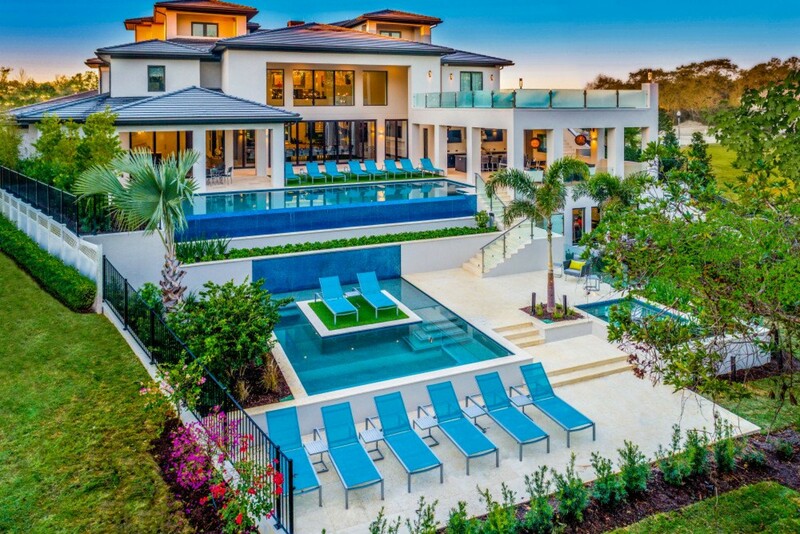 Browse our site and get more information on our Villa Rentals in Florida today or contact one of our USA specialists who will find you the best hand-picked vacation rental.